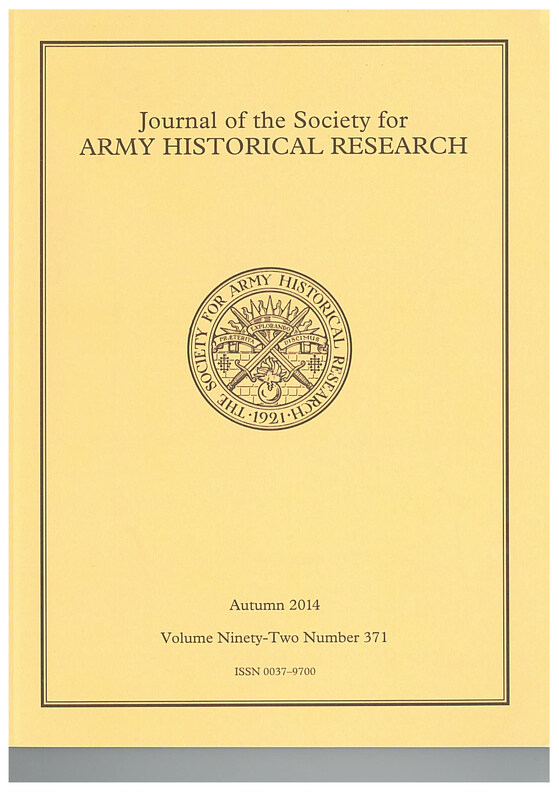 The latest volume of the Journal of the Society for Army Historical Research includes as its opening article an account of the meteoric career of Major-General George Dean-Pitt by genealogist Gervase Belfield of Debrett Ancestry Research. The research, and the preparation of the article, were kindly sponsored and assisted by our client Mr Geoffrey Todd, who descends from George Dean-Pitt. The story is a remarkable one: not quite rags to riches but an example of how ability and determination – with, admittedly, a little help from one’s friends – could elevate a humble tradesman to high rank. George Dean-Pitt was illegitimate: no record of his baptism or birth has been found, but he was probably born in about 1780, in Berkshire or Hampshire. His father George Pitt (d. 1828) never married; he succeeded his father in 1803 as Baron Rivers of Stratfield Saye, Hampshire. We know nothing of his mother except that her name was Dean; she was possibly ‘Mrs Deane’ who by 1803 owned property in Stratfield Saye. a pleasant and elegant man… one of the last of that race of persons who were dandies of a former century. Other accounts were not so complimentary. Lord Rivers, while acknowledging his natural son, seemingly made no attempt to educate him and made no provision for him in his will. George Dean, as he was then known, joined the Marines in 1797 as a private, claiming to be 19 years old. His eyes were grey, his hair was light brown and he was six foot tall; his trade was that of plumber and glazier. 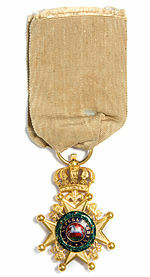 After eight years and a promotion to Sergeant, he joined the 96th Regiment of Foot as an Ensign. His Captain described him as ‘a young man and very active’ and, more significantly, ‘a protégée of Lord Rivers’. In 1805 he was promoted to Lieutenant in the newly created Royal African Corps; when this divided into two he became part of the Royal West India Rangers, noted for their recruitment of convicted criminals and pardoned deserters. In the unfamiliar climate of the West Indies, this was not an easy apprenticeship but one in which the young officer flourished: by 1809 he was a Captain. In 1811 George became Aide-de-Camp to General Robert Ballard Long (an appointment in which patronage certainly played a part) and set sail for Lisbon. He was wounded at the Battle of Albuera, and saw much further action; he was rewarded by promotion to the rank of Major in 1814 but retired on half-pay at the end of that year, thereby missing the Battle of Waterloo. Back in England, George married Susan Baillie in 1818, and in 1819 he adopted the surname Dean-Pitt by Royal Licence. He returned to active service in 1819, in a relatively quiet Europe, and continued to move up the ranks: by the time he had his portrait painted in 1836 (private collection) he was Lieutenant-Colonel of the 80th Foot and a Military Knight of the Guelphic Order of Hanover. The artist (unknown) presents us with a handsome face and a pleasantly confident expression. 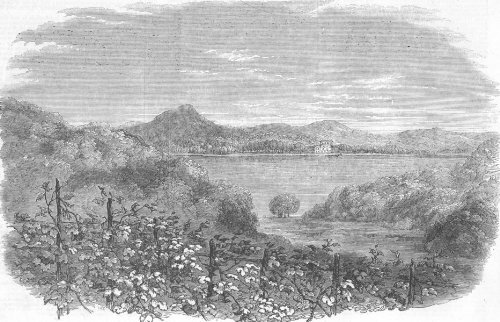 Another glimpse of Dean-Pitt’s character is provided by his will, which left everything to his ‘beloved wife Susan …, having full confidence in her judgment and goodness of heart that every justice will be done in the disposal of it towards the education and advantage of our dear children’ (there were eight in all). In 1847 Dean-Pitt embarked upon the final phase of his career, as Commander of British troops in New Zealand, then a new and unstable colony, and his family went with him. He died in 1851 as Major-General George Dean-Pitt, Knight of Hanover, while commanding British troops in New Zealand and holding the post of Lieutenant-Governor of the North Island; not a bad achievement for one who started his working life as a plumber and glazier. 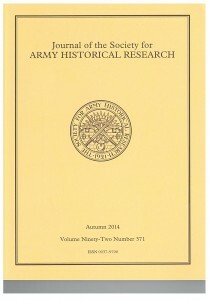 For a fuller account of George Dean-Pitt’s career, and a fine reproduction of his portrait, see the Journal of the Society for Army Historical Research (Autumn 2014: vol 92 no 371: visit the Society’s website at www.sahr.co.uk).